Start with a healthy breakfast and get ready for some golfing action in our 9 or 18 hole golf courses. Test how good you are at your putting skills. You will be transfered to the golfing grounds so no worries. 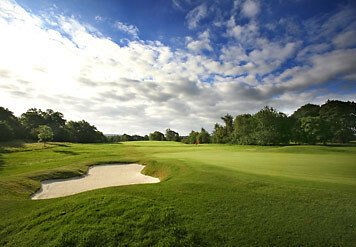 These lush golf courses are ideal for all those who do wish for some non-back breaking outdoor events. This gentlemen sport will surely be something which you all will love for sure. 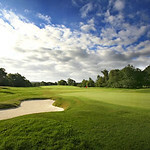 Whether you are a novice or a pro our professional trainers will guide you through out your golfing day. After trying your hands on these golf clubs now its time for some laser clay shooting action and chase some targets before relishing a lavish meal with our wide menu we offer for you. Always best to have suitable footwear and a waterproof jacket/trousers if participating in outdoor events.